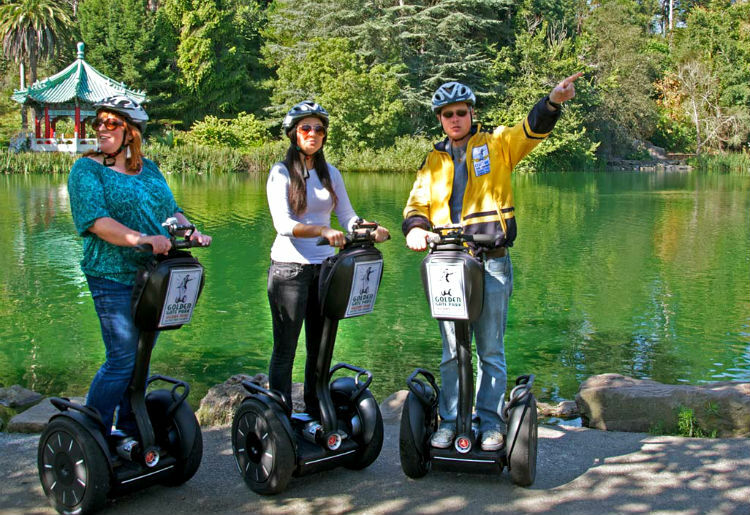 Golden Gate Park Segway Tours - Explore 1000 Amazing Acres in a Day! With more than 1,000 acres to explore, covering all of the main roads and trails of Golden Gate Park in a single day can be exhausting. You can put away your guidebook and enjoy some of the best views and hidden jewels with a fully narrated tour of the park. 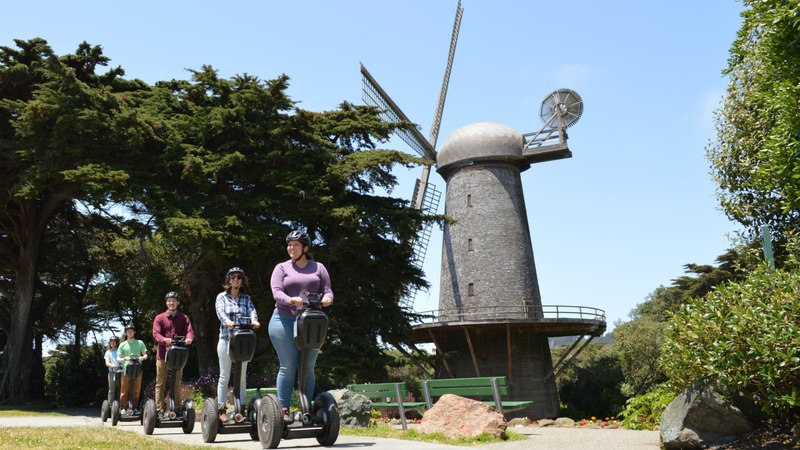 Providing fun tales and a fascinating history of one of the most visited parks in the United States, a Segway tour of Golden Gate Park touches upon an assortment of delightful destinations in a unique way. 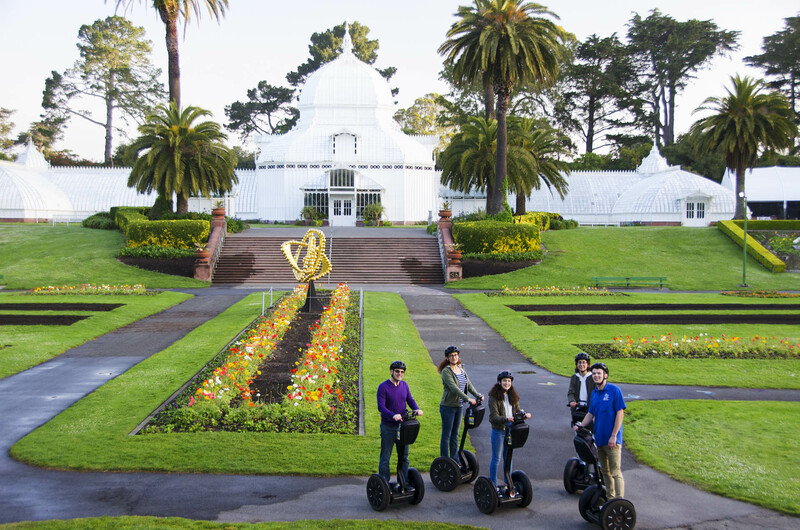 Perfect for locals and tourists alike, the Electric Tour Company is the exclusive licensed Segway tour operator of Golden Gate Park, offering four, fun fully guided and narrated tour routes that cover the entire park. Guided tours are the best: help ensure your safety, give you a richer experience, keep you from getting lost, plus entertain and inform you via headset narration. The Electric Tour Company is open seven days a week, and offers Segway tours from January to December. Tours are not offered on Christmas & New Year’s Day, and the company is closed during major public events held at Golden Gate Park. Also, if you plan on visiting the Bay Area during the holidays, such as the 4th of July, Thanksgiving, or Fleet Week (in early October), you should call to confirm the tour schedule. 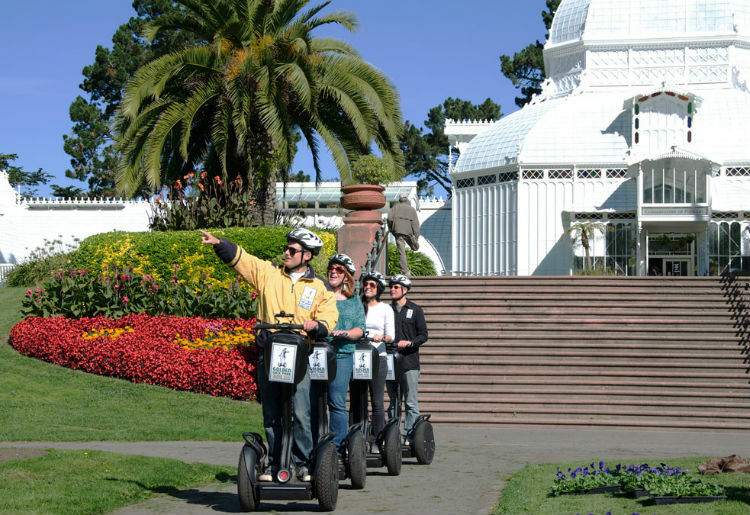 Glide through the eastern portion of the park on the original Golden Gate Park Segway Tour. This is a 2 ½ hour guided and narrated tour that includes 30 to 45 minutes of training for first time riders. 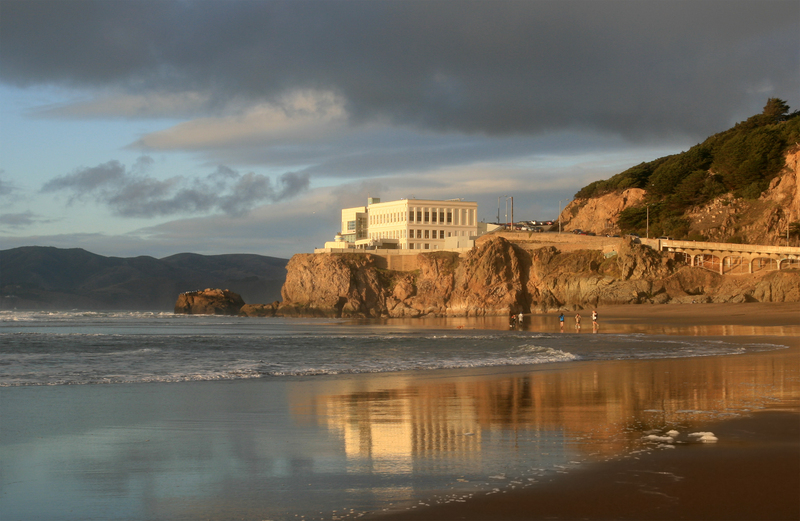 Set aside three glorious hours to savor all the sights of Golden Gate Park and end your journey at Ocean Beach. This is extended, fully narrated tour of the sensational 1,000-acre park. Check out the herd of bison, explore the towering windmills, and breathe in the fresh air of the Pacific Ocean—all this and more! 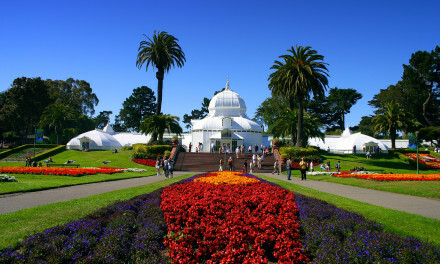 This tour is for those who have a shorter amount of time to spend in Golden Gate Park. This is a 1 ½-hour, guided and narrated tour that includes 30 to 45 minutes of training for first time riders. Reserve a private Segway Tour for 2-8 guests daily between 8:30 a.m. and 3:30 p.m. 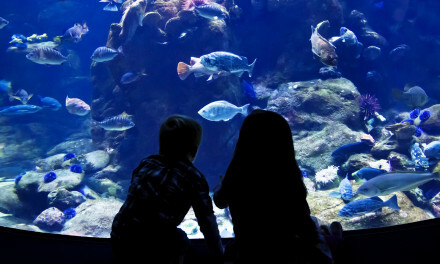 Enjoy a 3-hour guided and narrated tour that includes one-on-one training. This option allows you to tour the park at your own pace. You have more time for stopping along the way, exploring sights, and taking photos. Advance reservations are highly recommended as most tours quickly sell out, and the number of walk-up tickets is limited. Tours will have no more than eight riders per guide. The company reserves the right to subject tours to a minimum of two (2) guests. Keep in mind that some groups will be combined. For groups larger than 8 guests, you can send a private tour request here. All Segway tours start promptly, and it is important that you arrive 15 minutes early to check in; late arrival will result in forfeiture. Keep in mind that the park swells with visitors during the weekends, so allow yourself extra travel time to reach your destination. Please be on time. You must be 12 years or older; and guests under 18 years of age must be accompanied by a parent or guardian. You must weigh between 100 lbs (45 kg) and under 250 lbs (113 kg). No weight exceptions. A scale is used to measure a guest’s weight. Pregnant guests are not allowed on tours due to fall risk. Helmet and safety vest are required and provided. Segway tours are not recommended for guests experiencing mobility or motor control issues. If you tire easily, then this activity is probably not your best option for enjoying Golden Gate Park – as it requires standing for the duration of the tour. During training, every participant will receive hands-on preparation with an instructor, including safe Segway operation, emergency stops, and reviewing the company’s “Share the Road” policy. Riders go for a test ride and practice their skills on a safety cone course. The training also includes a 9-minute safety video. As you travel along bike routes and winding trails of the eastern section of the park, your guide will point out several historic and interesting facts about Golden Gate Park. Depending on your selected tour, some of the hidden sights you may encounter include Lily Pond and Storybook Cross. You’ll ride past the eye-catching, historic Carousel. While every tour makes numerous stops for photo-taking, keep in mind that you will not gain entry to the museums and attractions that you pass along the way. 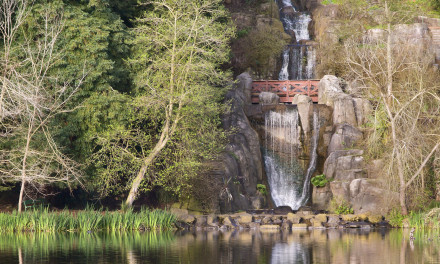 The tour includes stops by several natural beauties, including Stow Lake and Strawberry Hill. Gardens are also a popular part of the tour with opportunities to see the Rose, Shakespeare, Rhododendron, and Dahlia gardens. Riders also take in the sights of the majestic Redwood Grove and rustic Pioneer Log Cabin. Segway tours begin in the paved area located directly behind the Spreckels Temple of Music (the Band Shell) in the Music Concourse arena. The training lot is situated across the street from the Japanese Tea Garden. Please note that parking is not available at the training location. However, you can use the paid underground garage parking at the Music Concourse Garage located between de Young Museum and the California Academy of Sciences. Free parking is also available on adjacent streets, but tends to fill up quickly during the weekends. The 10+ mile Three hour tour route explores the central and western sections of the 1017 acre (411 ha) park on winding trails and bike routes. Ocean Beach and Pacific Ocean views and many other hidden gems on our way to the beach! (Seek out the blue tent situated in the paved area directly behind the large band stage in Music Concourse – which is in the same area as the Japanese Tea Garden, California Academy of Sciences, and de Young Museum).